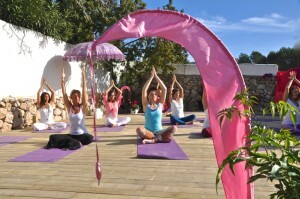 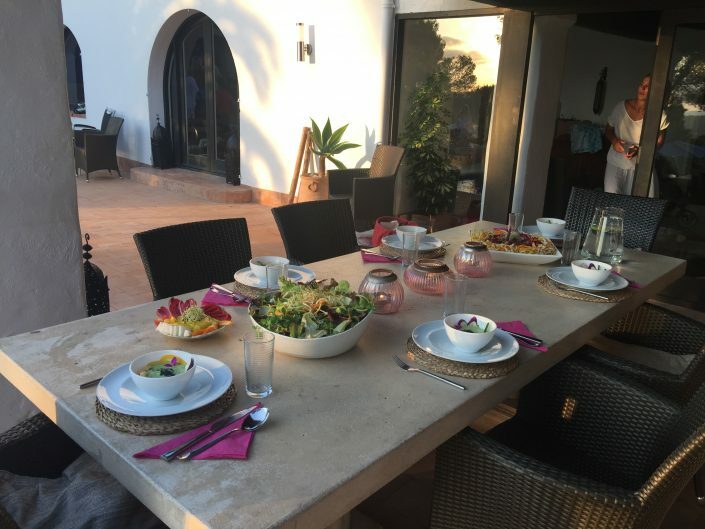 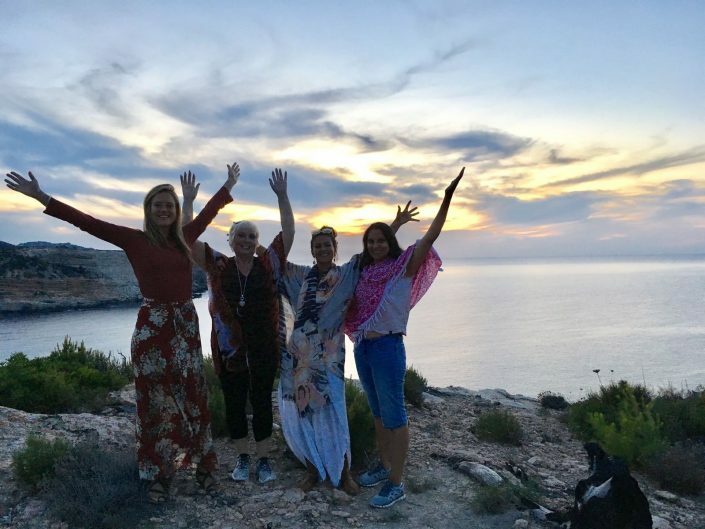 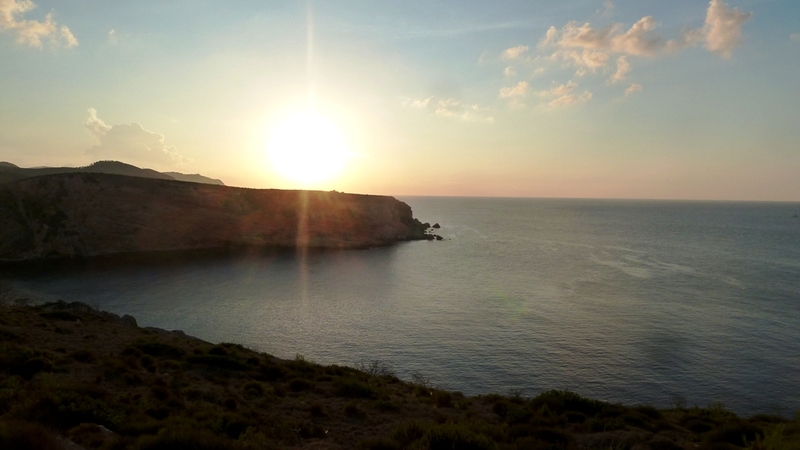 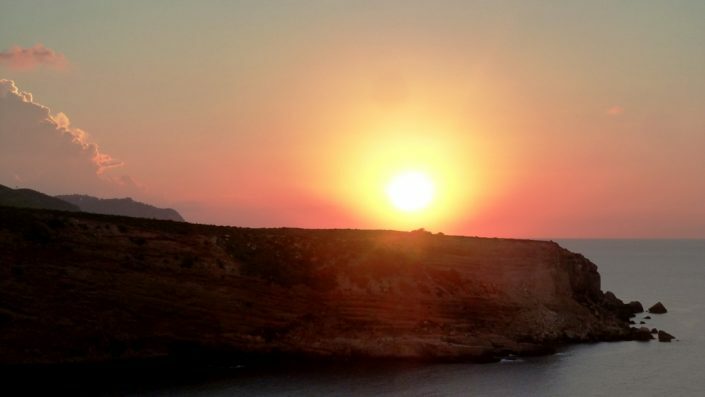 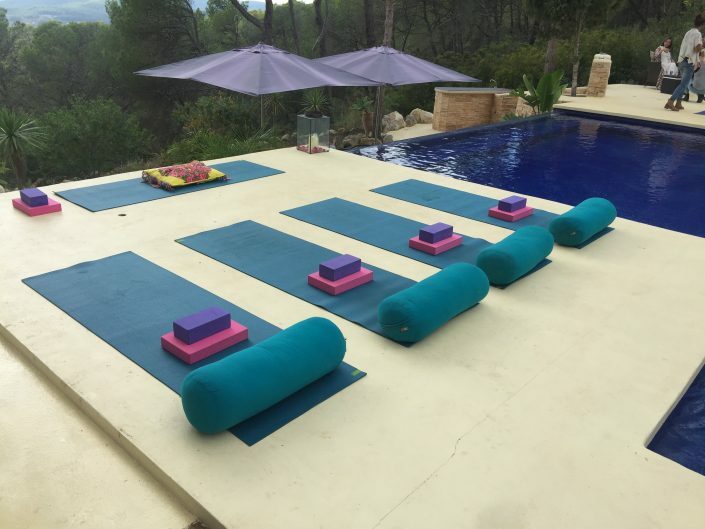 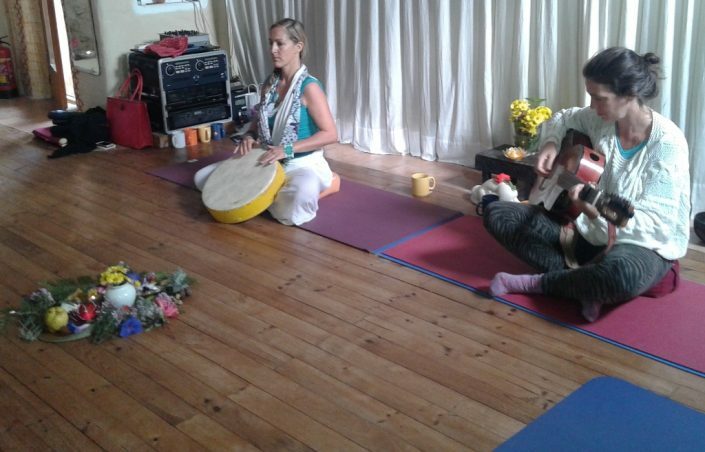 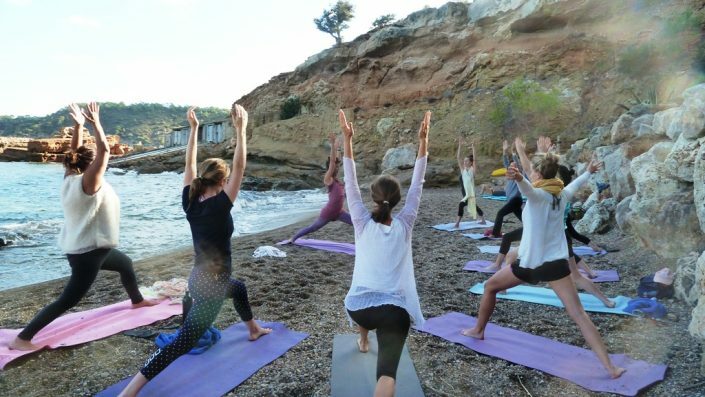 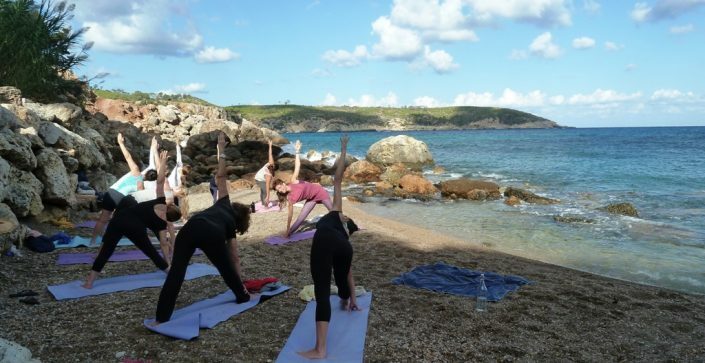 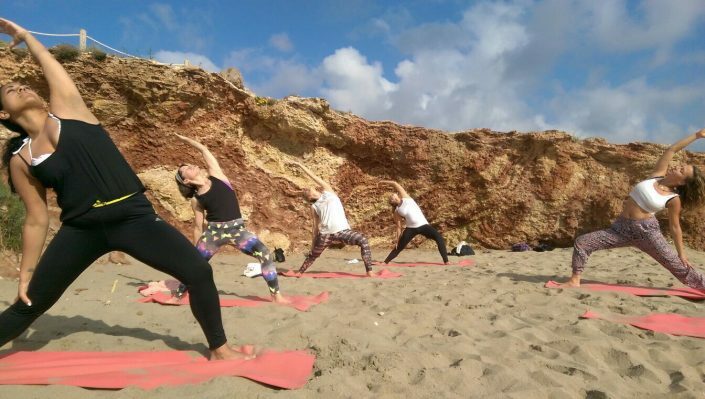 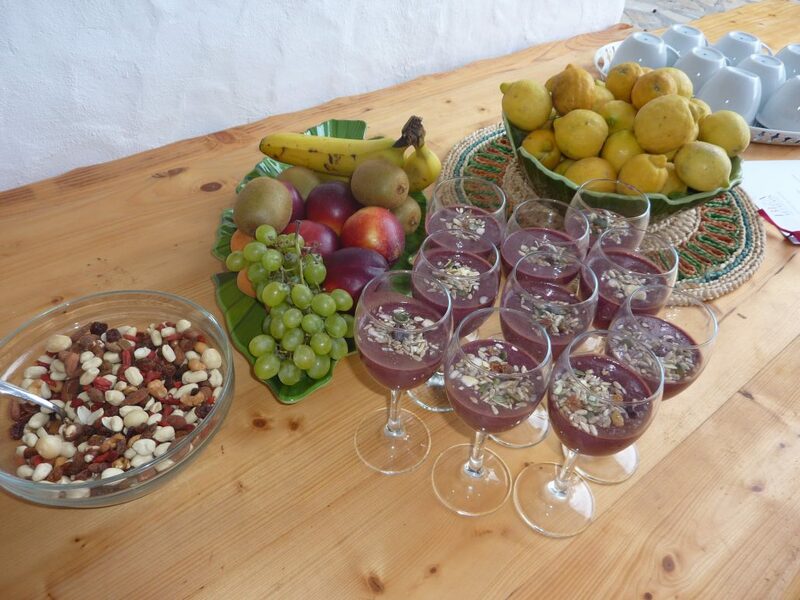 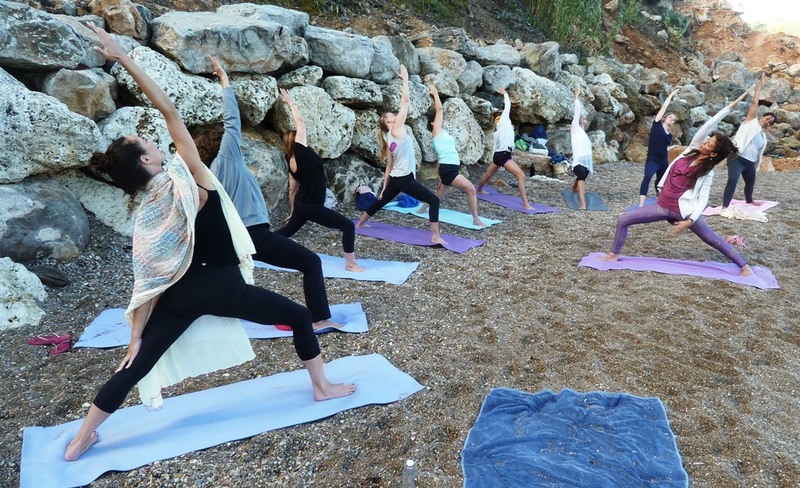 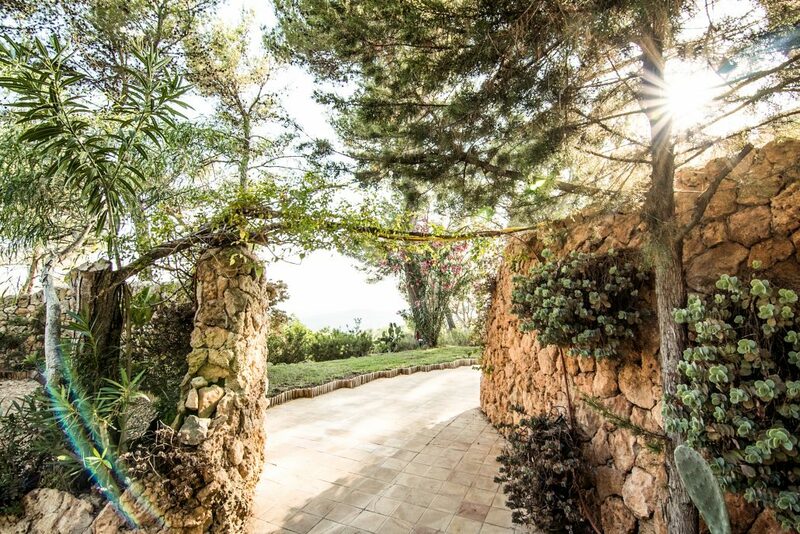 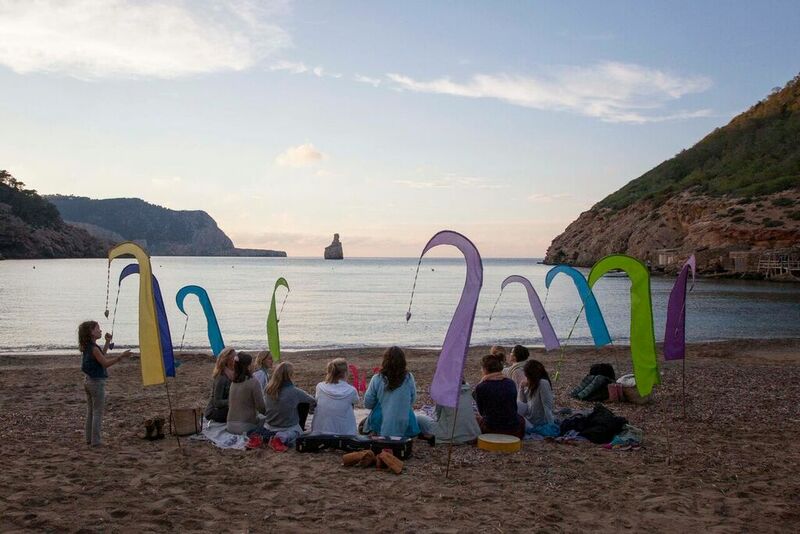 This retreat is a gift from the women of Ibiza, for women from all over the world. 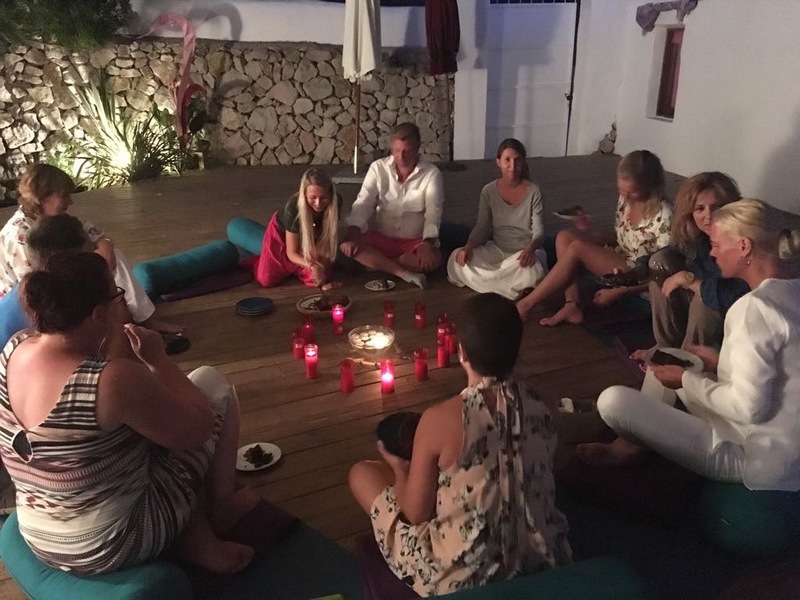 We open this retreat space as a sacred sanctuary, a meeting point for like minded souls in need of nurturing and nourishment. 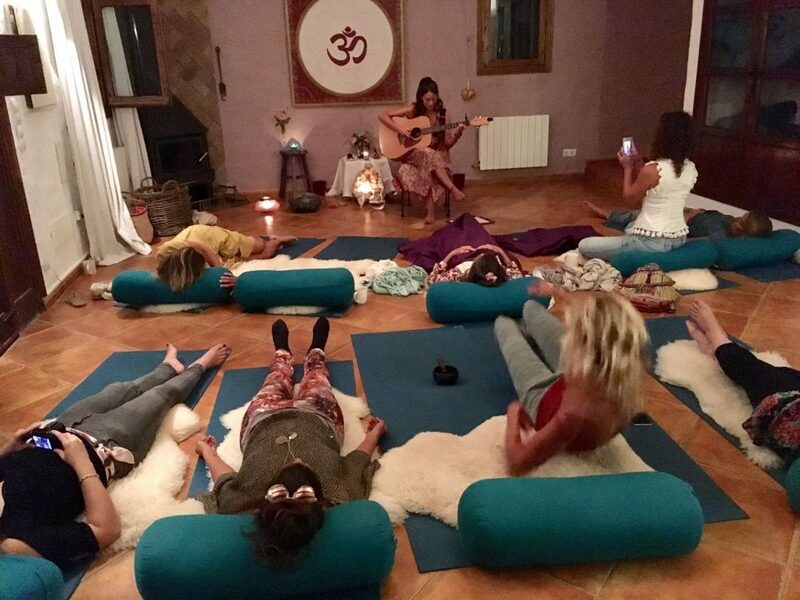 With flowing intuitive yoga and deeply-healing Voicessence journeys, we invite you to come find your voice, live your potential, express your wishes and needs. 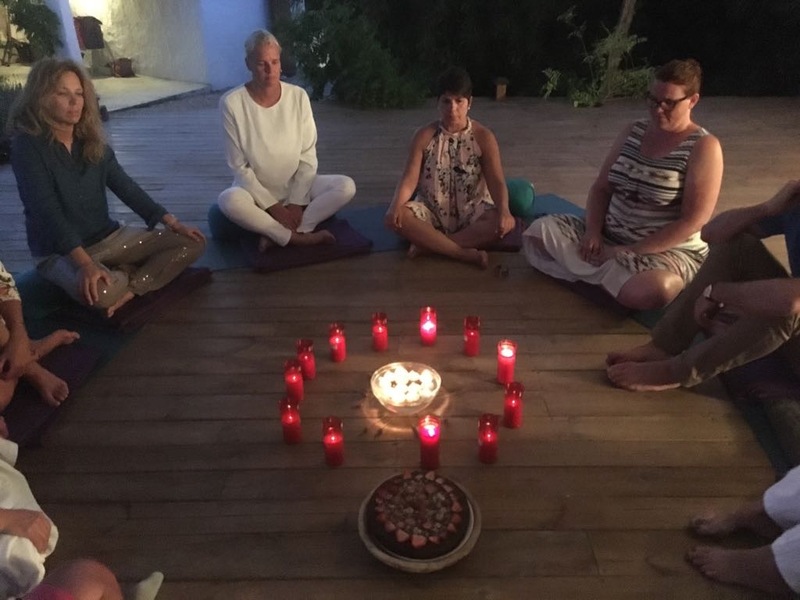 Feel the relief and release as you share in timeless practices of sitting in circle, learn to appreciate and honour your cycles and rhythms and harness the power of rituals and ceremonies to connect deeply to your wisdom and the magic of a fully supportive female community. 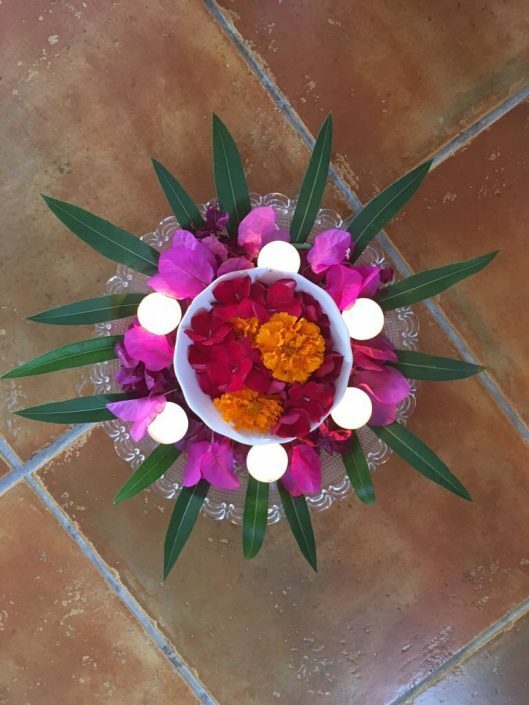 Lighter, brighter insights arise as you surrender to the transformational energies here. 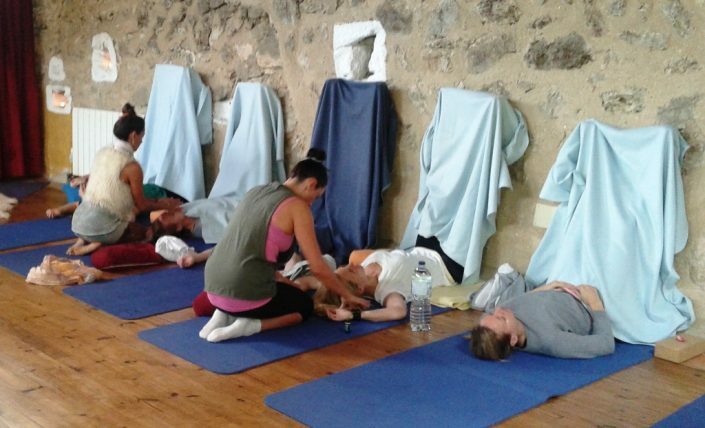 As the masks come off, expect to feel more awake and aware of your emotional self. 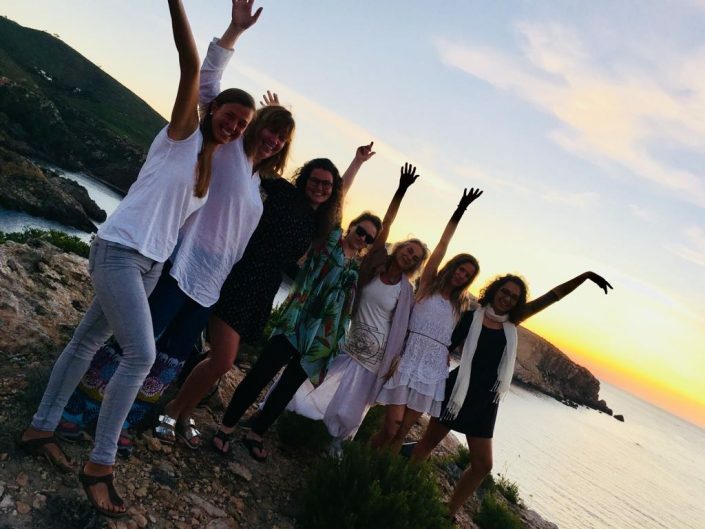 Surrounded by a supportive team, in a carefully held space, and with the positive energy of other like-minded women sharing the journey, you unearth the courage to listen to your innate wisdom and to appreciate your sensitivity – reconnecting you with your power, your abundance and your beauty. 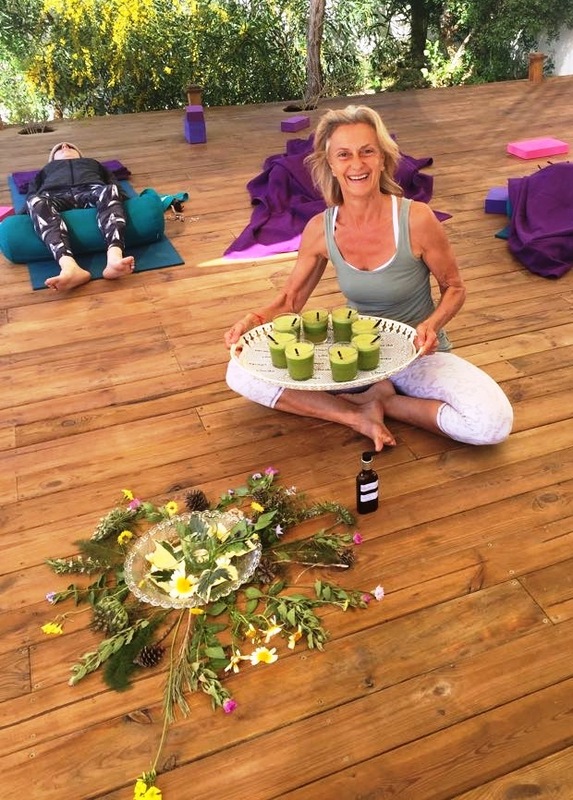 This retreat will take you on a journey to deeply soothe your nervous system starting with sweet healing holistic massages. Holistic wellness therapies will start to shift emotional and energy blockages and release negative beliefs and social conditioning. 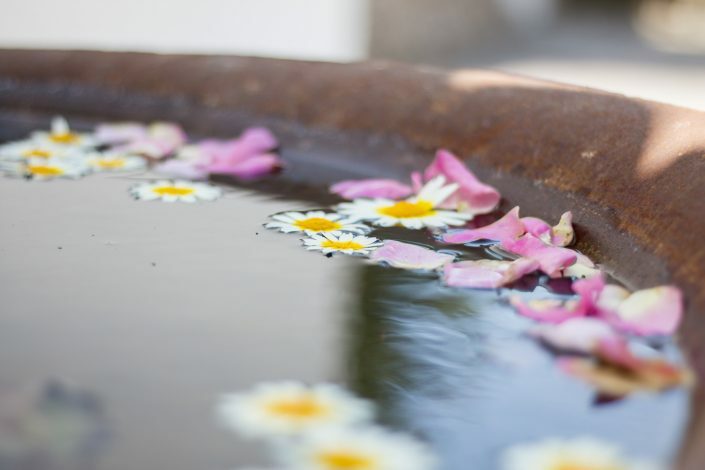 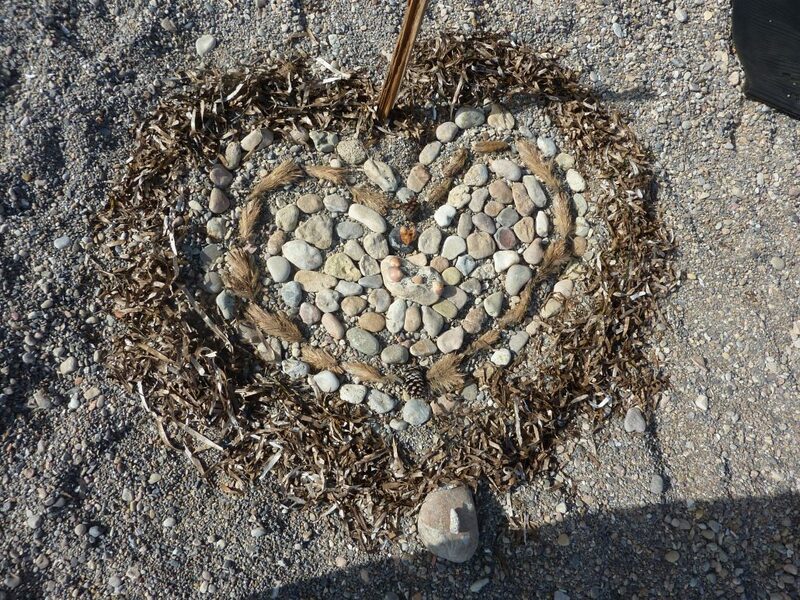 You will be reconnected to the wisdom of your heart with advanced reiki and energy healing therapies. 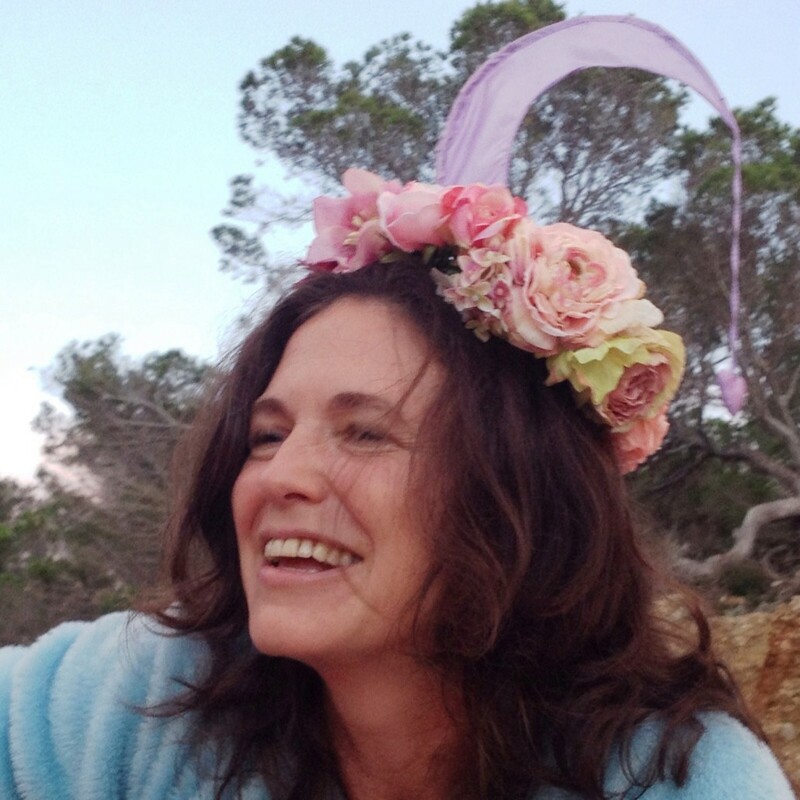 Clarifying, intuitive soul coaching will enable you to become more selective about how you invest your time and energy, and more receptive to life’s magical opportunities. 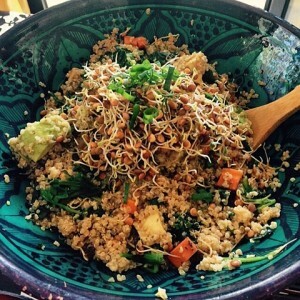 Your back-to-life wellness coaching session will inspire you to respect your rhythms and cycles as a woman, and continue to create rituals in your life that enable you to sit in your power and live your potential fully. 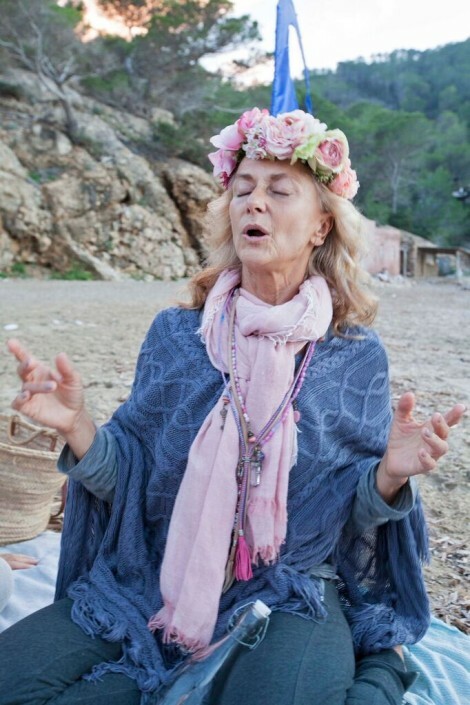 ready to embrace your life purpose more fully & looking for clarity & inspiration to achieve this. 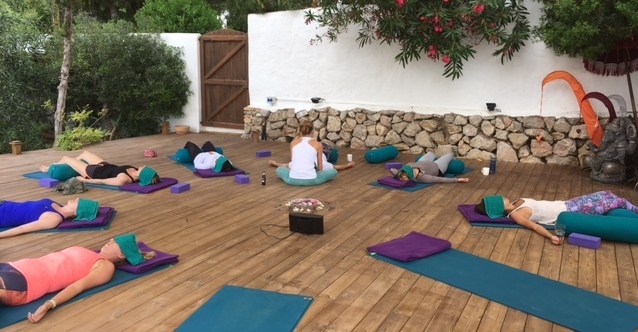 Drawing on vinyasa flow, anusara-inspired, yin and restorative lineages, the yoga and meditation will guide you through a sacred journey, reconnecting you to the power of your mind, your breath and your body as vehicles to tune you in to your “Vijnanamaya Kosha”, your innate wisdom – your intuition. 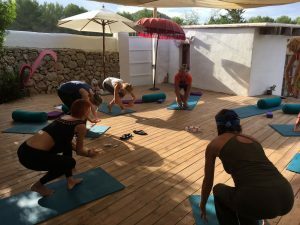 Tailored to the levels and energy of the group and the lunar cycle, the practices are sensual and fluid, fun and uplifting. 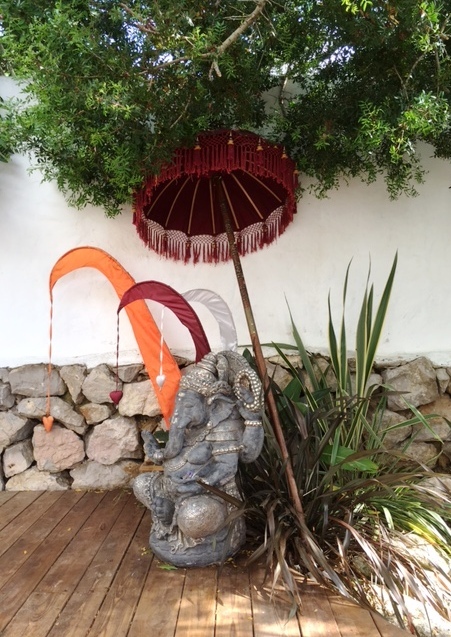 On the deck the frogs and birds offer a harmonious backdrop to the sound of your breath. 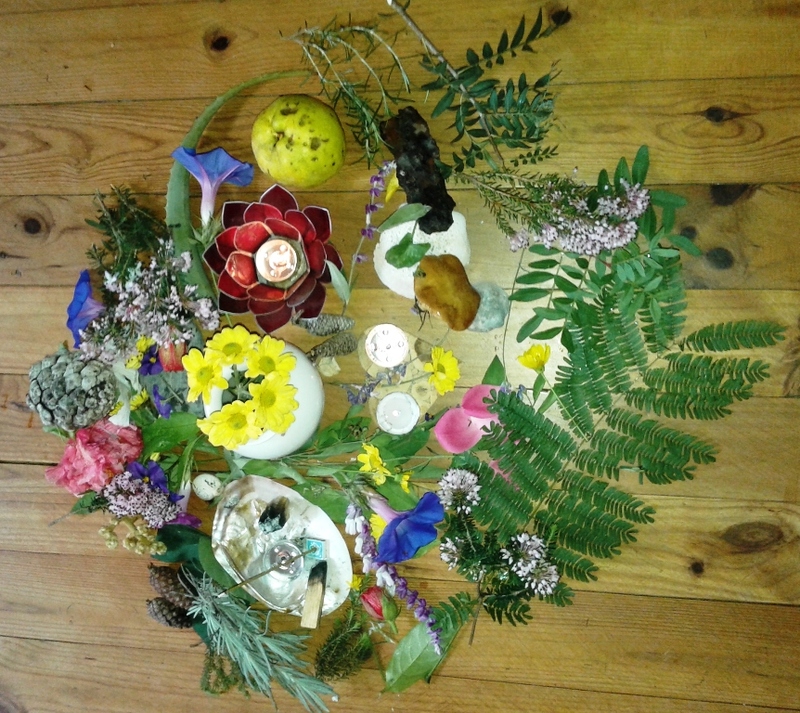 Each morning we begin with a sharing circle to connect you to the power of focused “Sankalpa” intention = an invitation to “listen in” to your physical, emotional and energetic daily needs so that you can honour yourself as the unique individual you are and practice in a way that is truly right for you, your body, your intentions and your story. We begin with an evening yin and restorative class to ground you and nourish your nervous system, followed by mornings of deep hip and upper body opening to release the emotional and physical blockages of the linear 21st century living. 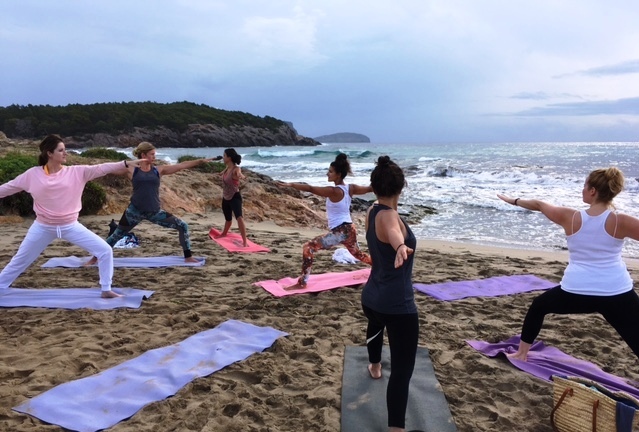 The somatic vinyasa flow yoga sequencing offered by Vivienne will delight the dancer within you and enable you to find deeper and safer muscular openings.